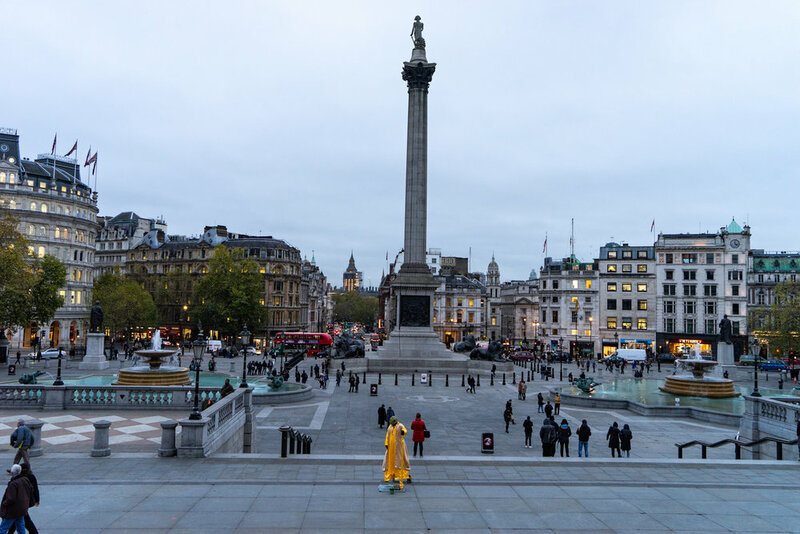 A few times a year, I get an email or a call: “Heading to London where should I…. Stay? Eat? See? Shop?” In the last few months, I even have my friend’s kids calling! Maybe it’s because I lived in London for four years and try and visit often, or that I have still have a network of friends there, or perhaps because no one likes to spend time on Google doing their own research. I like to think that it’s because, over the years, I haven’t steered them wrong when it comes to travel recommendations. Whether you’re visiting your child abroad or planning a quick getaway trip, here are my quick “answers” to all those inquiring calls. I’m only in London for a quick stop before traveling on? Where do you like to stay? Have you eaten anywhere great lately? On a recent trip, my family happily devoured spicy Thai food at Kiln in Soho and loved our dinner at tiny, buzzy Middle Eastern Palomar. Our table finished every bite at fun Som Saa, another Thai, in the East End. Nothing tops a weekend lunch/brunch at the iconic River Café, a little out of the way but worth it. One morning during our stay we had a lovely Israeli style breakfast at Honey and Co—a charming tiny café in Fitzrovia with a Middle Eastern menu. After, have a peek at Honey & Spice, their market nearby. Alternatively, a lovely way to start your day is with a full English breakfast at the Wolseley, a grand European cafe that’s lively and stylish. 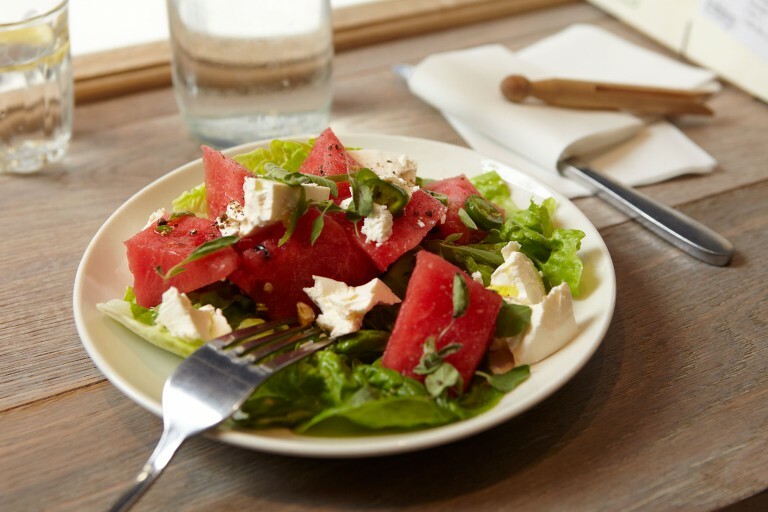 No visit is complete without a stop at Ottolenghi for an early morning flaky Pain au Chocolat or for Middle Eastern salads at lunch. I swoon here and want to eat everything— it's all so beautifully presented and equally delicious. There are a few locations throughout London, and though mostly take away there are a few seats for in-house eating. Where should I go for a buzzy brunch? The Chiltern Firehouse is on a picture postcard London Street; it’s a trendy, posh space with great style and décor perfect for a cocktail, afternoon tea or weekend brunch. There’s a lovely outdoor patio if you get lucky with the London weather. Afterward, there are a few lovely boutiques down the street for a wander. I just asked my favorite foodie friend where to send some friends, and he said he’s been spending a lot of time eating in the Soho/ Fitzrovia area and loving Brat, Foley’s, Pachamama, Kricket, and Evelyn’s Table. 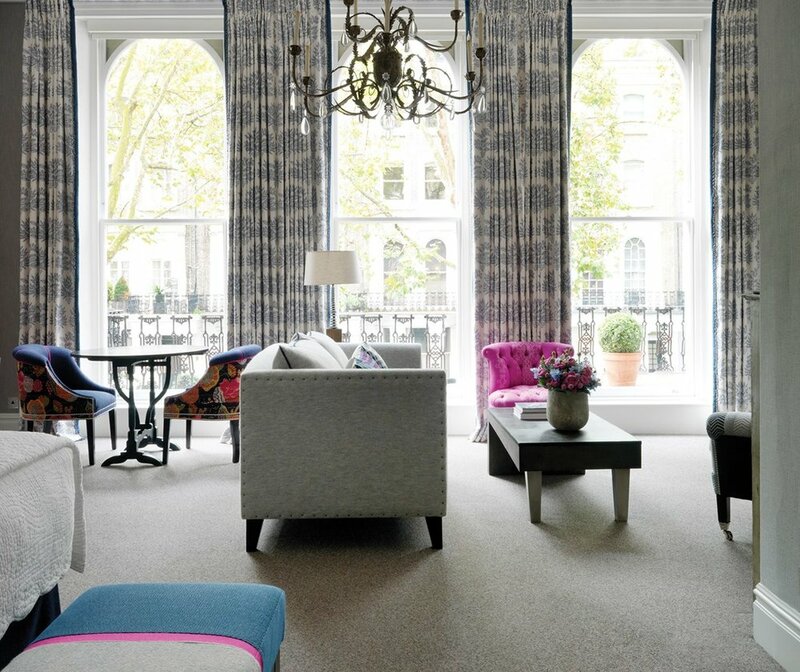 Another also mentioned Brat and added their new favs as Temper in Covent Garden and Sabor in Mayfair. And as always; he reminded me of The Anchor & Hope, it’s his go-to, a gastropub and a London classic. Where to go out big? 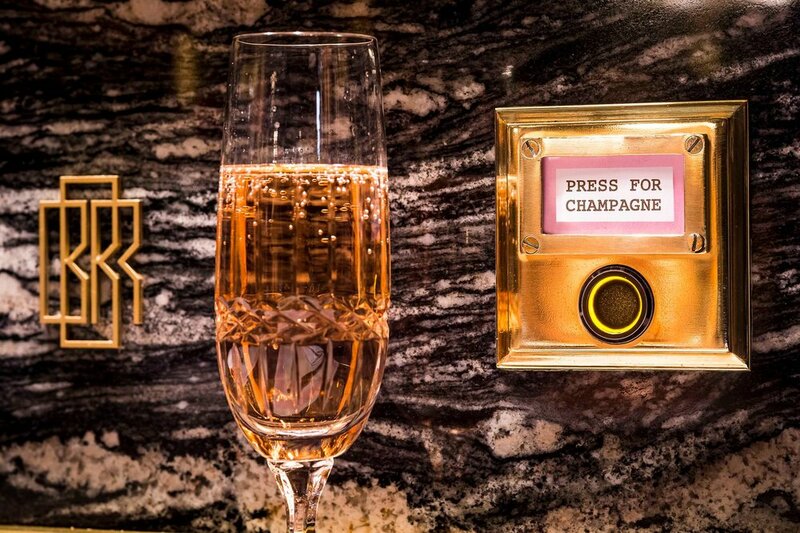 While I can't personally attest to this, my friend Martha, just back had a grand old time at Bob Bob Ricard stating “ we had so much fun, dining on the upscale Anglo-Russian fare, in a snazzy atmosphere with Art Deco décor and who doesn’t love a place with a button for champagne!” Yes, you read that right every table (all are booths) has a call button for champagne. And what about a drink with history served on the side? Just in from one of my respected traveling confidantes, albeit half my age, is Gordon’s Wine Bar—she said it was very romantic and cool—a great date spot. I’m wondering how I have never heard of Gordon’s—upon doing research, I learned its London’s oldest wine bar dating back to 1890, a candlelit subterranean cellar with an outdoor beer garden that extends along the Thames. I want to have Indian food while I’m in town? I love Indian, and London is a city with a wealth of Indian restaurants—the English fancy a curry the way New Yorkers order in Chinese. For high-end fare try and snag a reservation at Gymkhana, a hard table to come by. 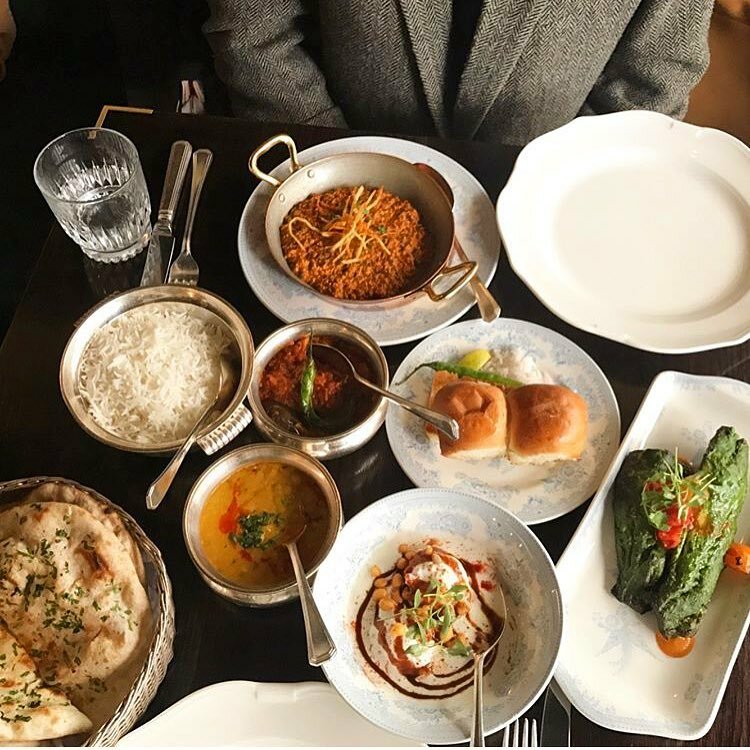 Dishoom is a popular spot that started in Shoreditch, but now has five locations throughout the city. 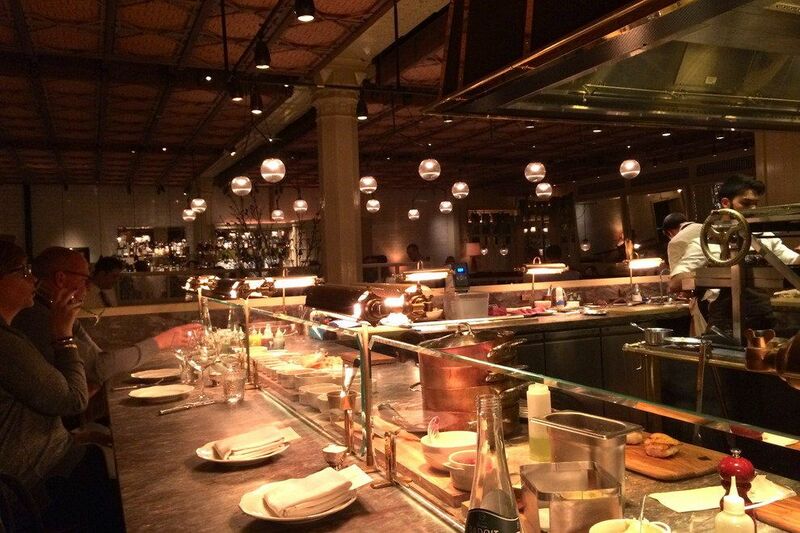 Dishoom is an all-day café—you can go for breakfast, lunch, an afternoon chai or dinner. In central London, we have always had a great meal at casual Noor Jahan II. I'm looking forward to trying Indian Accent, it has been garnering rave reviews since it opened last year. I want to go for a morning walk? If the weather is nice head put on your sneakers and head to Hyde Park. Make a loop around the Serpentine, pass the formal Italian gardens near Bayswater Road, and see if you can find the famous statue of Peter Pan, before visiting the peaceful Princess Di Memorial Fountain. What’s the best jet lag cure? Indulge in a Thai massage at Thai Therapy on Beauchamp Place in Knightsbridge. If you have never had a Thai massage, you’re in for a treat. It’s my favorite, and I think most effective treatment, a combination of rhythmic massage, acupressure, and gentle twisting and stretching—bliss! Don’t be thrown off by the Spartan décor: this place is the real deal. I make it a point to come here every time I visit London. What’s your favorite small museum? Get your fix of Van Gogh, Monet, and Degas at the Courtauld Gallery located in Somerset House, a magnificent neoclassical building on the Strand. The Courtauld may be a small museum, but its collection is world-class and includes significant Impressionist and Post-Impressionist works in addition to Old Master paintings. Somerset House itself is a worthy stop, and I love the central courtyard and its dancing fountains, used for pop concerts in the summer and ice skating in the winter. Usually, when traveling I tend to prefer smaller boutiques to large department stores, but London is an exception with legendary stores such as Harrods, Selfridges, and Harvey Nichols. Of the three, I find the size of Harvey Nichols more manageable and fitting for a fly by to see the latest contemporary designs, shoes, and accessories. Harrods and Selfridges are massive, and both boast amazing food halls. Liberty in Soho is another favorite, housed in a historic building in the West End. Head to trendy Dover Street Market’s new location in Haymarket just down from Picadilly for a creative, curated collection. The Shop at Bluebird, once on the Kings Road, is now close-by in Covent Garden. Another high-end fashion temple, Brown’s on charming pedestrian South Molton Street is one of London’s best. More accessible, Whistles has stores all across London with merchandise mostly only available in Europe, a rarity these days with everything multinational. You wouldn’t catch me at Top Shop on my own, but if I’m with my daughter, I usually give in to pressure and visit the Oxford Circus flagship store— its just too big and overwhelming for me with three floors sprawled across 90, 000 sq.ft. I usually bow out mid-shopping and head to a nearby Pret for a coffee while she finishes browsing. I’d love to see a Shakespeare production? Where better to see one of the Bard’s productions than at the Globe Theatre, located on the banks of the Thames. The Globe takes you back in time; it’s an open-air theater, reconstructed to resemble the original Globe dating back to 1599. Dress appropriately, and note the show goes on even in the rain. If you have a seat, you'll stay dry as there's a protected roof, but the standing seats in the yard are open to the elements with no umbrellas are allowed at any time. It’s our first time in London where do we start? How about a unique London experience? On my last visit, I ventured to the Dennis Severs’ House for the first time, reliving what life was like for a family of Huguenot silk weavers in 1794. 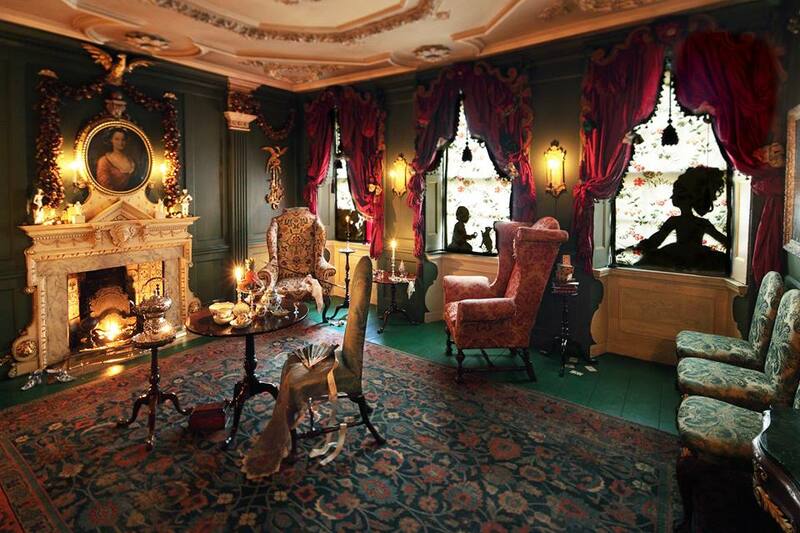 It’s an interesting, quirky museum, both charming and a little haunted, and you’ll feel like a time traveler as you wander the floors of this 18th century Georgian House. Tours last 45 minutes and are conducted in silence. (Tours are offered Sunday and Monday plus Wednesday evenings.) It’s near Spitalfields Market and can be combined with a visit there or to Shoreditch. Where do the hip kids hang out? Shoreditch is London’s equivalent of Brooklyn’s Williamsburg with funky stores and cool restaurants. Read here to see how to spend a day in the happening East London. Do you have a resource for what’s current now? As I don’t live in London anymore, and thus not up to date on museum openings or west end shows I steer friends to check out the website …The Diary of a Londoness—its chock full of great info.